Includes 6 courses for $299/year. Includes 72 courses for $1,499/year. The full course is 23 minutes long and available in a number of affordable formats. 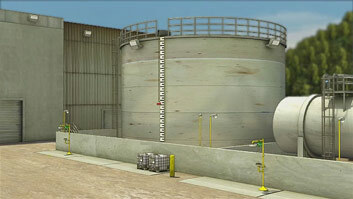 Effluent in an industrial facility can come from a number of sources. Sanitary sewer effluent is kept separate from other effluent and may be treated onsite or piped to a municipal treatment system. 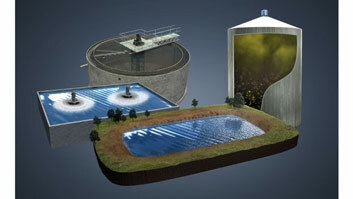 Most effluent treatment systems incorporate a settling clarifier. Many industrial processes, including the production of pulp, paper, and board products, require large volumes of water. 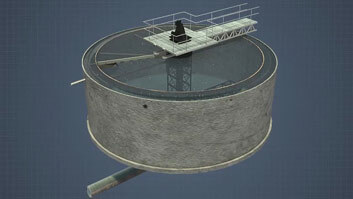 Governments require these facilities to collect and treat their effluent streams in order to protect the environment. The sewer and effluent system is responsible for collecting all of the effluents present on site, which may include process effluent, sanitary effluent, and surface water runoff effluent. 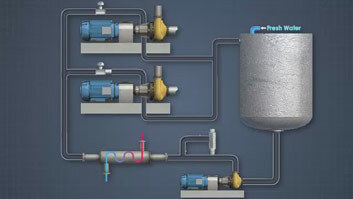 This module describes process sewers and effluent collection systems and the purpose of primary, secondary, and tertiary effluent treatments. 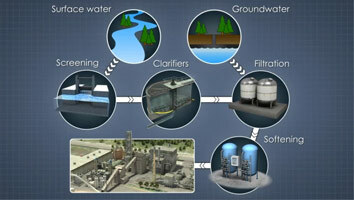 What it purpose of collecting industrial effluent? Industrial and sanitary effluent needs to be collected so that it can be treated. This is done to protect the environment. Why are process effluents and sanitary effluents kept separate? Process and sanitary effluents may be treated differently and have different permitting requirements. In addition to process and sanitary effluents, what other type of effluent is frequently required to be captured and treated? In addition to process and sanitary effluents, rain water falling on an industrial facility must be captured and treated. What gases present in sewers and treatment facilities may be hazardous to your health. What are some tests that are run to monitor effluent going to and leaving the treatment facility. Some of the more common effluent tests include pH, temperature, conductivity, suspended solids and BOD. Many industrial processes including the production of pulp, paper, and board products require large volumes of water. Governments require these facilities to collect and treat their effluent streams in order to protect the environment. The sewer and effluent system is responsible for collecting all of the effluents present on site which may include process effluent, sanitary effluent, and surface water runoff effluent. 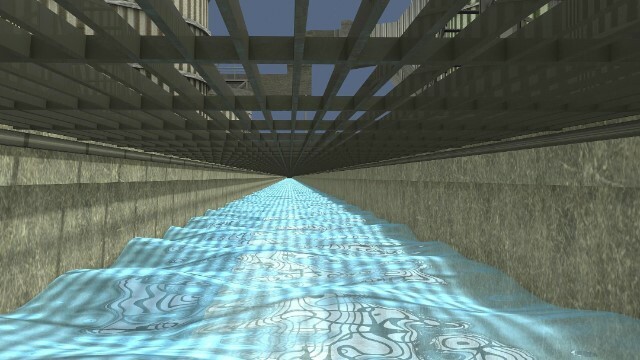 Many industrial sites have two or more separate sewer systems to collect different effluents. The most common sewer systems found in pulp and paper mills are sanitary sewers and process sewers. Surface water runoff and potentially hazardous effluents are sometimes collected separately.